ENCOUNTER THE SILK ROAD AND MT. ARARAT – 3 Day / 2 Night Tour – Travel with us as we follow the ancient Silk Road routes from Erzurum to Kars and the ancient city of Ani. 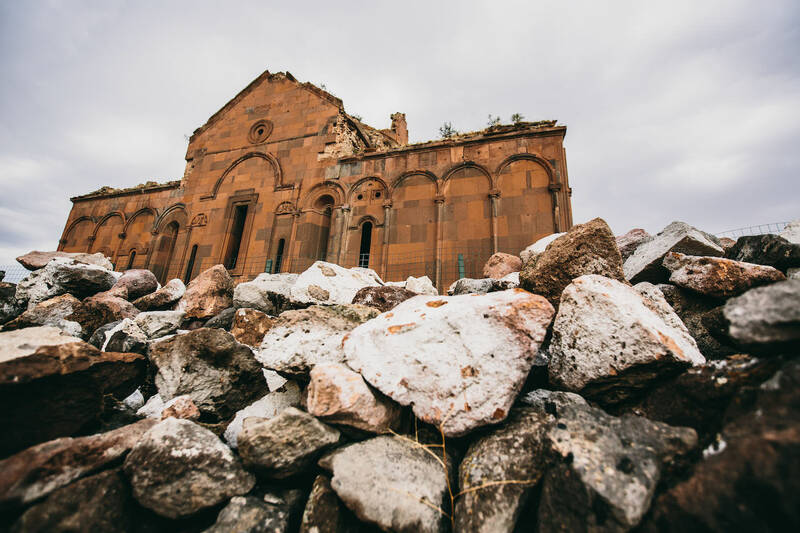 Witnessing these amazing ruins situated across from the Armenian border will take you back to another time. From there, we will travel down south, partaking in the majestic views of Mt. Ararat along the way. 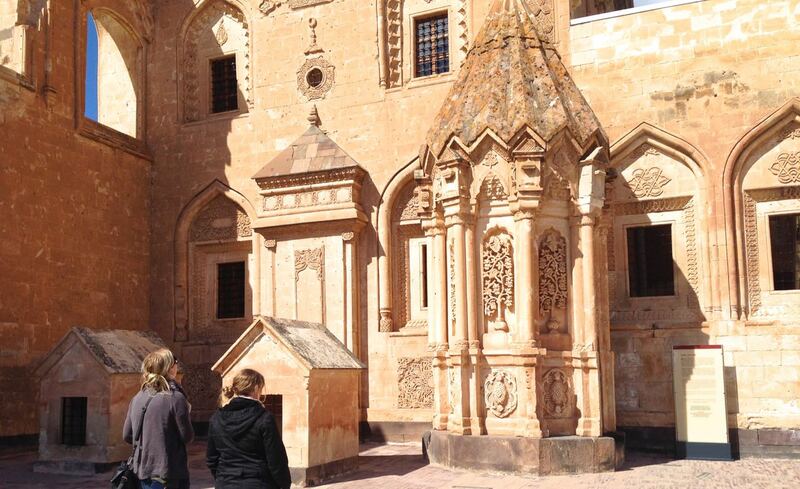 Finally, we will enjoy the beauty of the restored Işık Pasha Palace in Doğubeyazit. 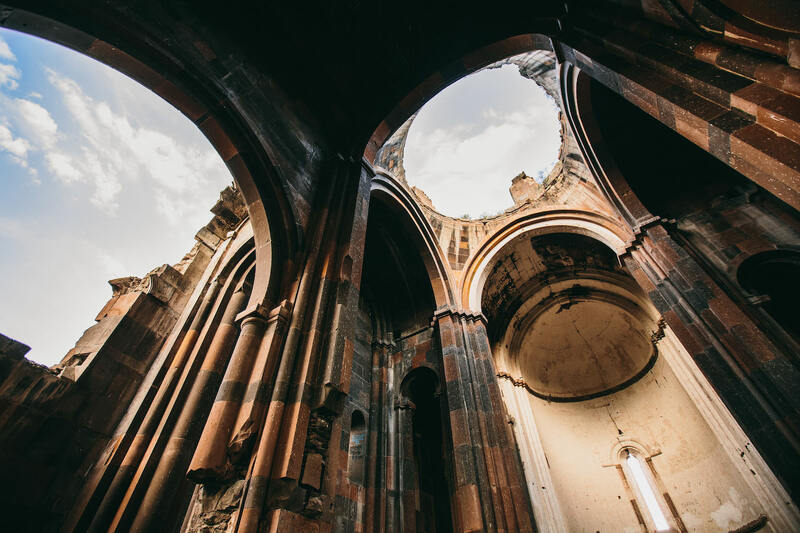 Today we will travel to the ruins of Ani and then on to Kars, where we will stay in a comfortable local hotel for the night. 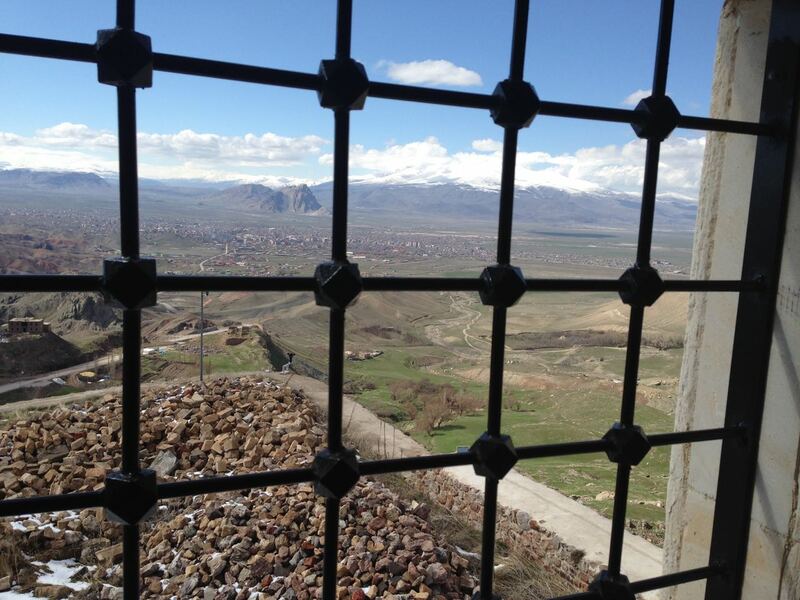 We will visit the fort overlooking Kars with beautiful views. We will then travel to Doğubeyazit with camera stops for Mt. Ararat. After a late lunch at a traditional Turkish restaurant, we will head over to the pleasure palace of Işık Pasha. Our journey will take us back to Erzurum in comfort, with a well-deserved rest at a four-five star hotel overlooking the city. There will be an optional tour of Erzurum if time allows, then transportation to the airport for your next adventure!